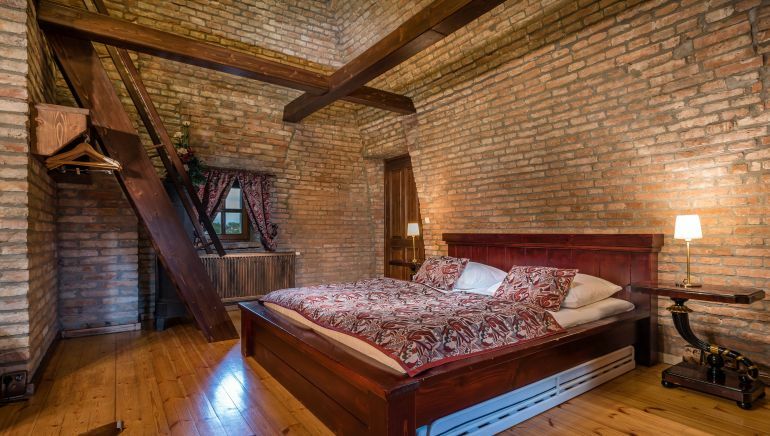 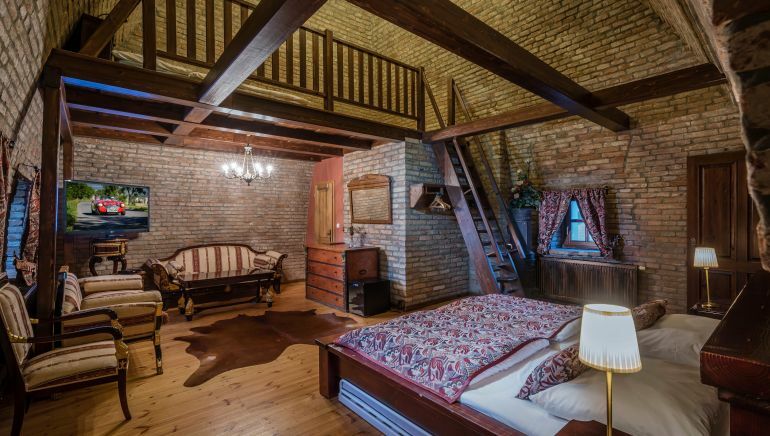 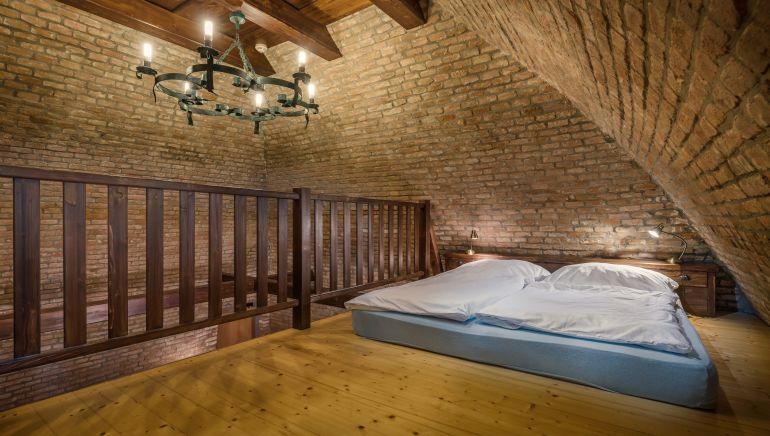 Accommodation in a family apartment located on the top floor of a separate tower. 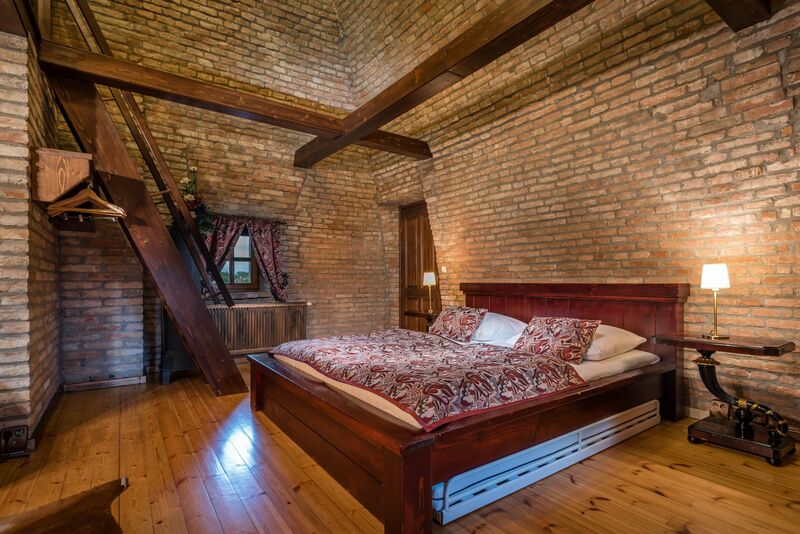 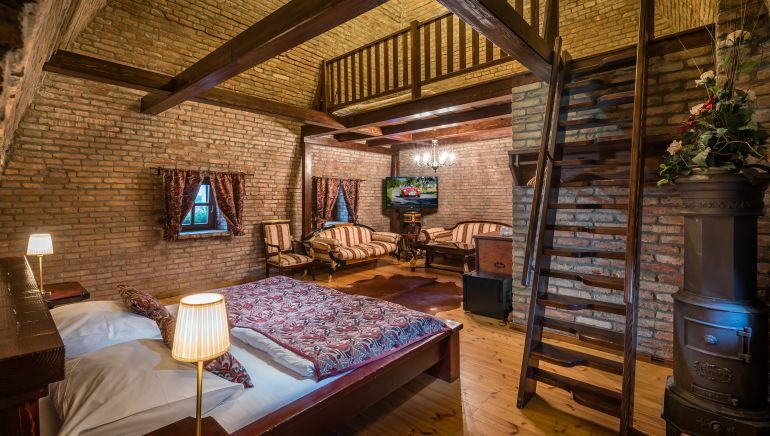 Our unique duplex apartment features rugged wooden furniture alongside a majestic king sized bed. 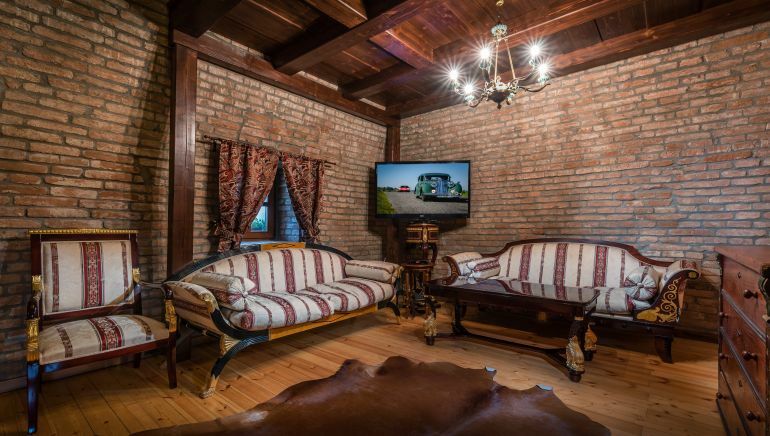 The living area consists of a comfortable seating space along with an LCD satellite TV and a minibar. 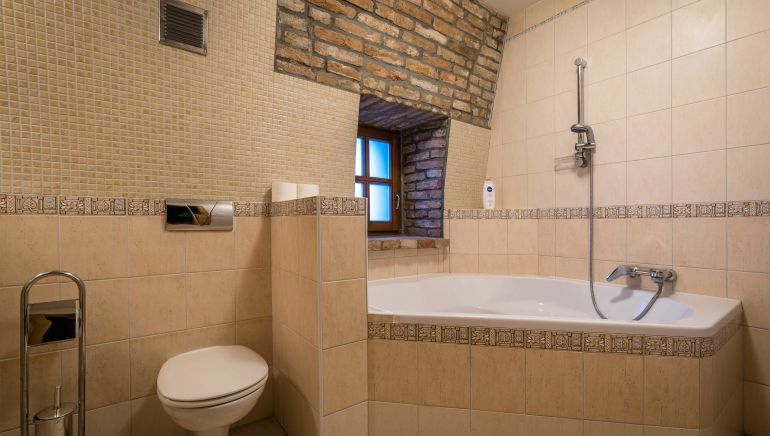 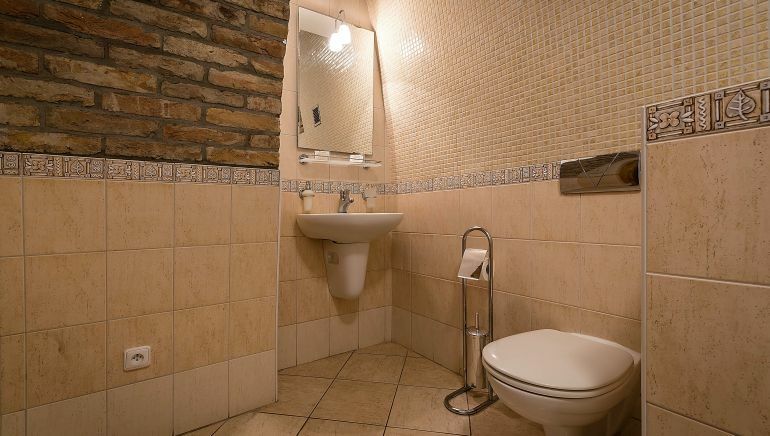 Of course, the apartment includes a bathroom equipped with a sizeable bathtub.